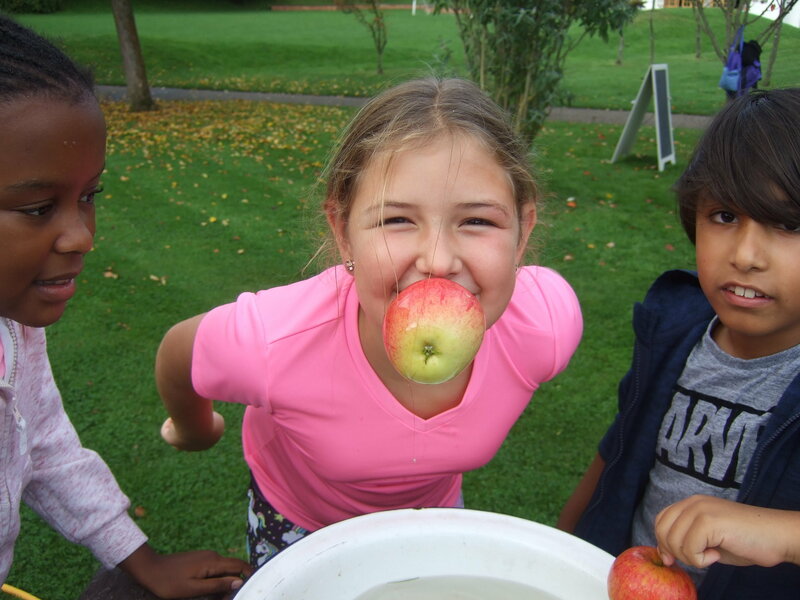 Apple picking, apple bobbing, apple juicing and apple crumble were just some of the core activities that took place on the annual St Chris Apple Day on Thursday 28 September. 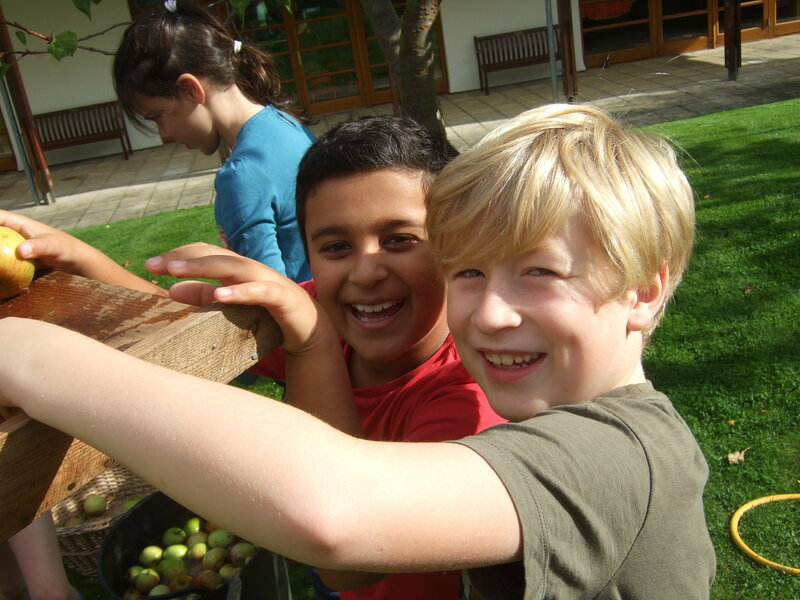 Children from our Early Years and Junior School classes took turns to collect, ‘scratt’ and press apples to produce our very a-peel-ing St Chris apple juice, which was sold at the end of the day to parents. 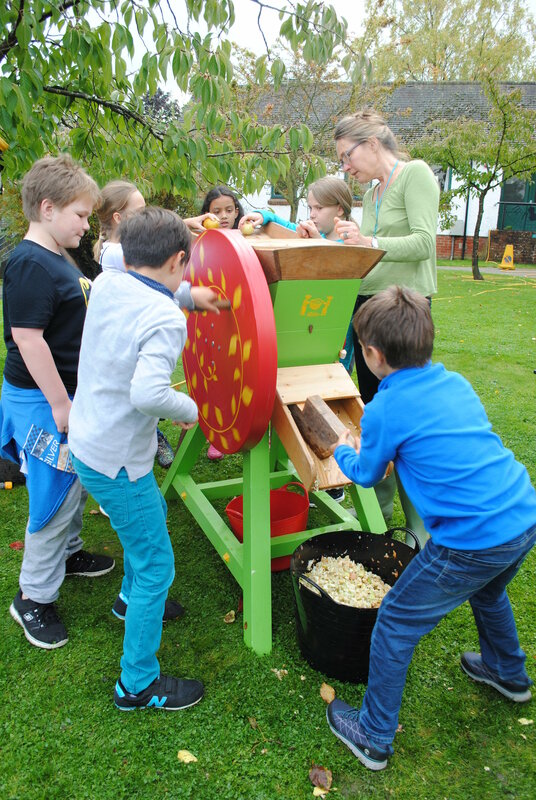 As well as using the press and the apple scratter, the children designed their own bottles, washed and prepared the apples and took part in games.